Shanon Kelley, publisher of Vice’s new women’s interest channel Broadly, spoke to delegates about the disconnect between marketing and women's interests. 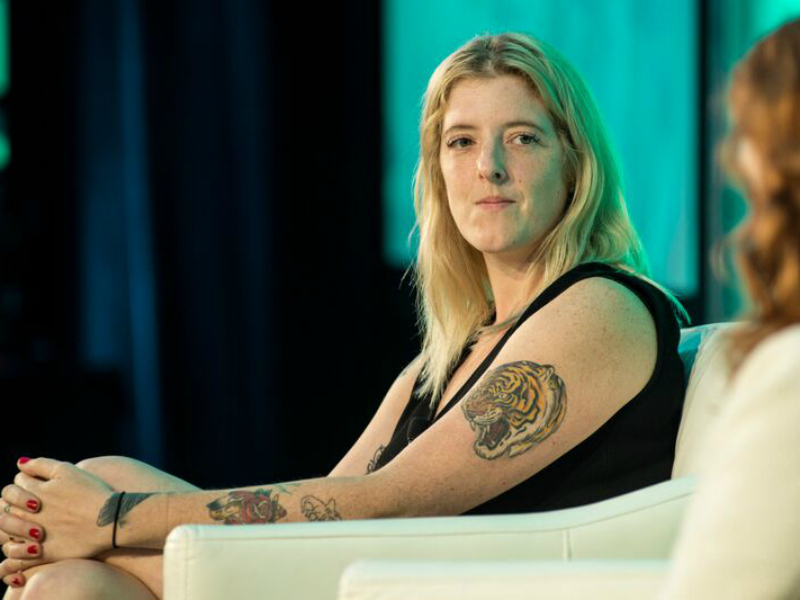 MIAMI BEACH — Shanon Kelley, publisher of Vice’s new women’s interest channel Broadly, spoke to delegates at the Global PR Summit about the balance brands must strike between connecting to issues women care about while avoiding unwanted controversy. Kelley — who has been with Vice for seven years — called the popular publication a “boys club” that lacked a channel for young women until the launch of Broadly. The channel’s launch was among the site’s most successful, despite some skepticism that a publication geared towards men could authentically speak to Millennial women. When brands reach out to women, they should maintain a more balanced perspective, realizing that Millennial women, in particular, are interested in more than just what they can do for their families, Kelley said. The session was moderated by Marina Maher EVP Diana Littman Paige.